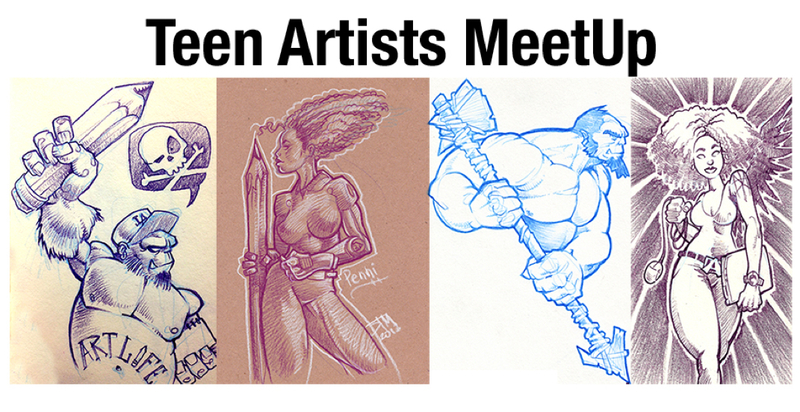 Bring your sketchbooks, markers and pencils and collaborate with other teen artists and professional artist, Daniel “DTM” Flores for tips on technique, careers and more. 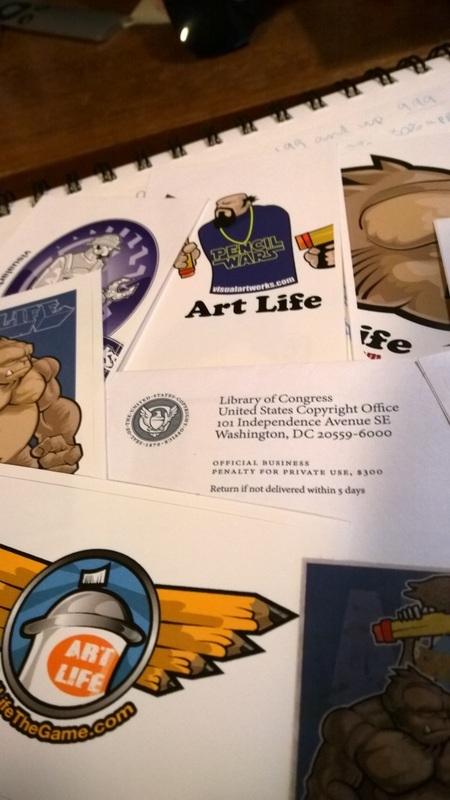 Last day for Art Life on Kickstarter! 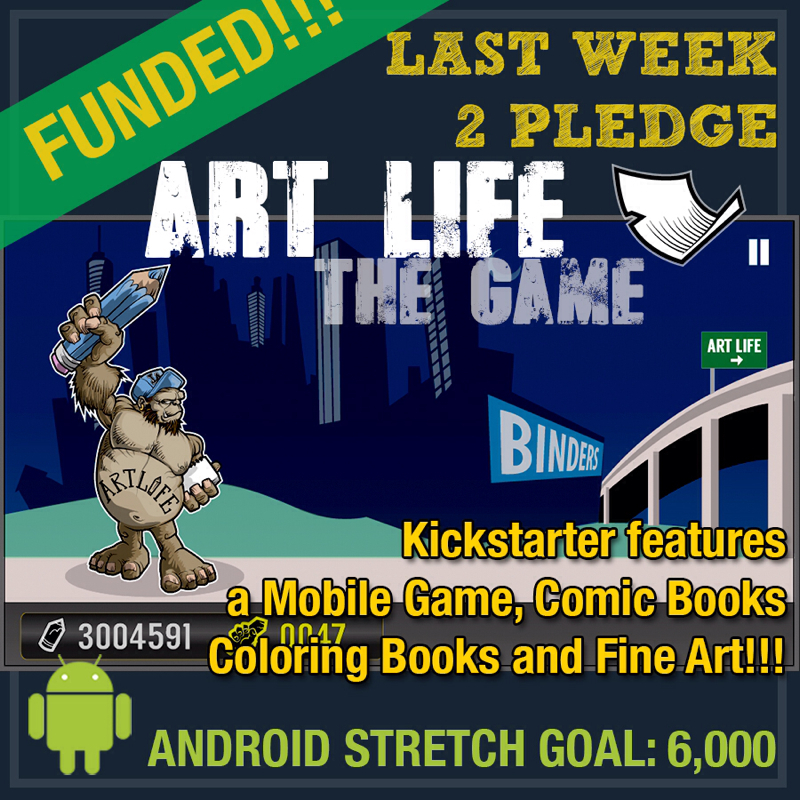 We&apos;ve reached our last day of the @artlifethegame #kickstarter and we feel good! 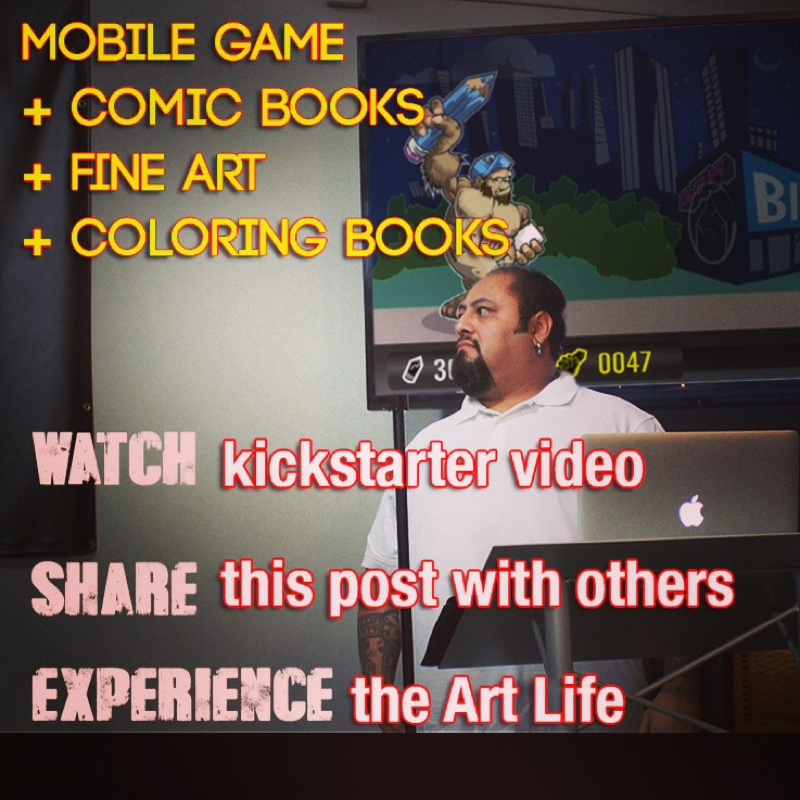 http://kck.st/I4zyRs the #artlife experience is coming to #android #wp8 #ios thanks to YOU! 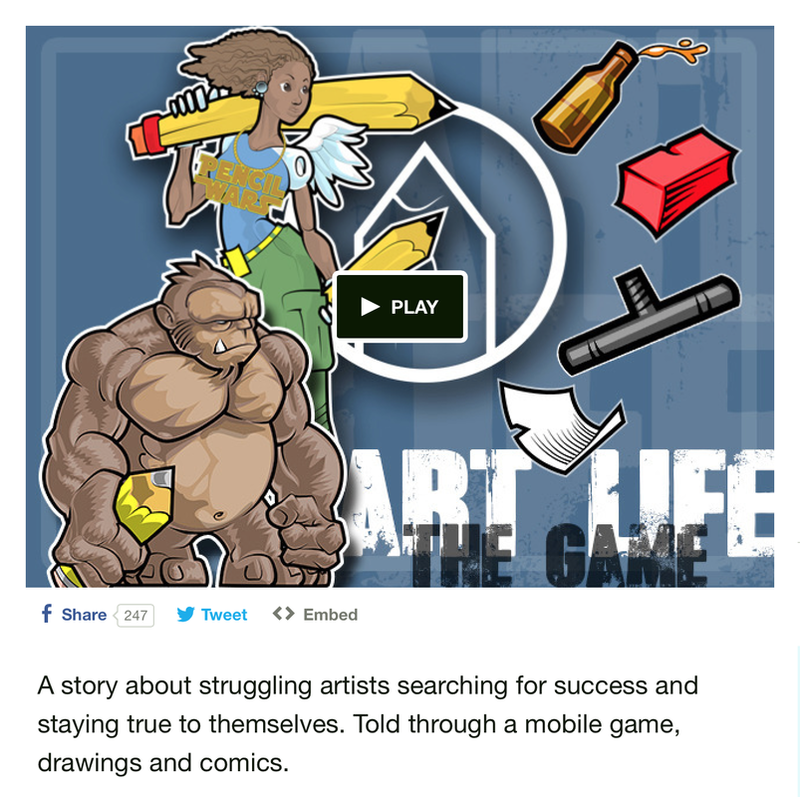 Art Life Last week on Kickstarter! We are nearing the finish line and we are looking for your help in a couple of ways to make this campaign complete! 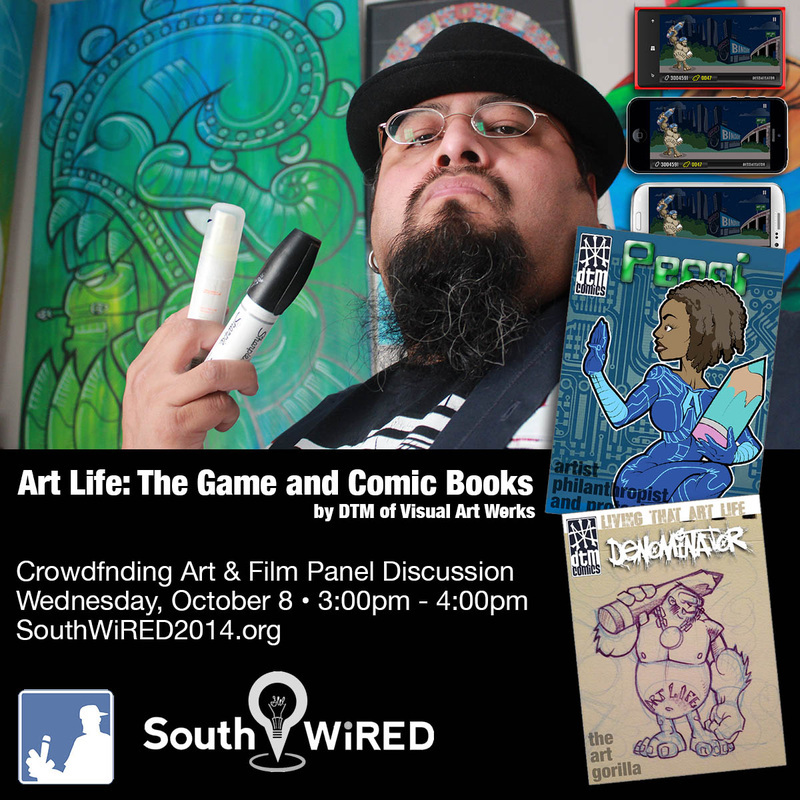 we have the developer coding the iOS and Windows 8 game app and with your help we can get the comic books on board. 1. pledge at least 10bux to the campaign. http://kck.st/I4zyRs I guarantee you we will fill your email inbox with all types of Art Life digital goodies beyond the campaign pledge. every bit helps! Please let me know what you think about our project and consider helping it succeed! 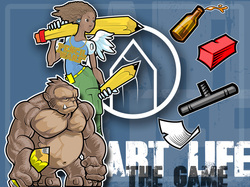 Art Life is on Kickstarter! Represent you favorite Art Life Character. Choose from Denominator or Penni. check back for updates! 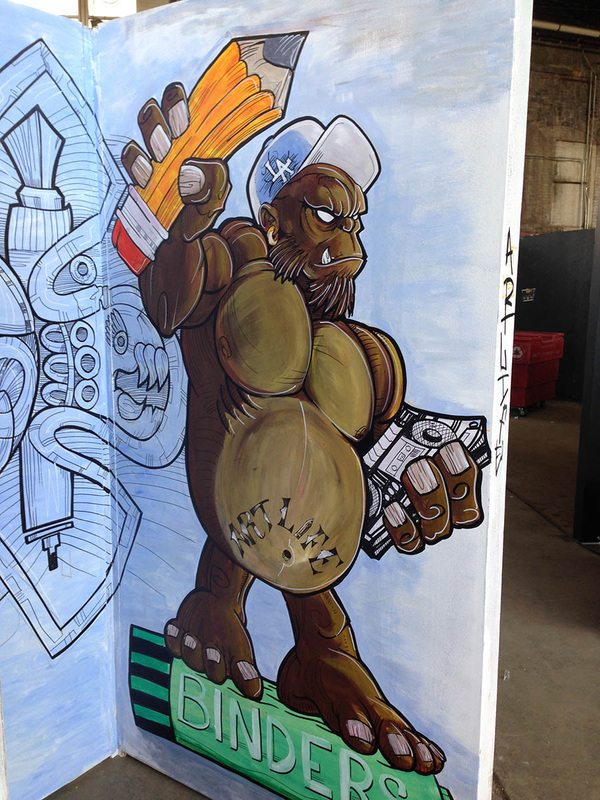 DTM, Justin and Csaba knocked out a badass wall that saw over 300 visitors during the Art Beats + Lyrics Art Show sponsored by Binders Art Store and Jack Daniels!